Newman police officer Ronil Singh, 33, was shot dead early on Dec. 26. 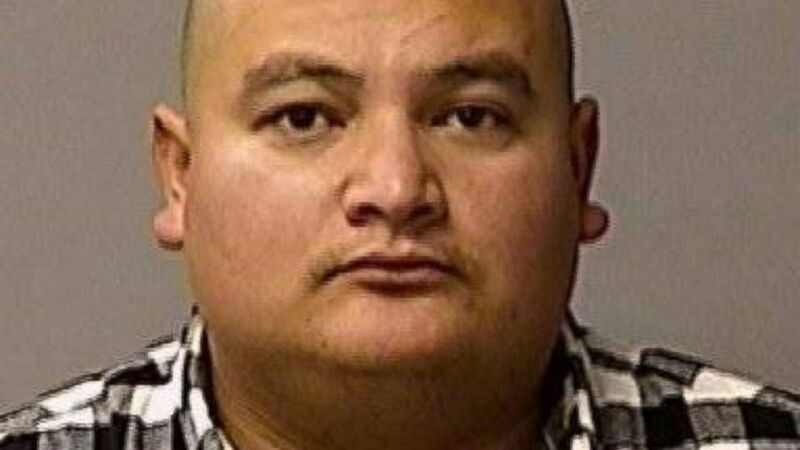 A Mexican man accused of gunning down a Northern California police officer was taken into custody Friday following a massive manhunt that ended with a surrender after authorities surrounded a home in Bakersfield, California, 200 miles south of where the crime took place, officials said. An undocumented immigrant with known gang affiliations, the 32-year-old Arriaga tried to flee to Mexico after his alleged crime, authorities said Friday. Stanislaus County Sheriff Adam Christianson said that Arriaga crossed into Arizona from Mexico illegally a couple of years ago and it is believed that he had been working on farms in California's Central Valley. (Stanislaus County Sheriff's Department ) Gustavo Perez Arriaga, , who is accused of gunning down a Northern California police officer was taken into custody Friday, Dec. 28, in Bakersfield, CA. following a massive manhunt, officials said. By late Friday night, a total of seven people had been arrested for either misleading authorities about Arriaga’s whereabouts or aiding him in evading authorities – including a woman described as Arriaga’s girlfriend and two of his brothers, according to police officials and ABC-owned station KFSN. Another brother Conrado Virgen Mendoza, 34, and Arriaga's girlfriend Ana Leyde Cervantes, 30 were arrested on Friday for aiding Arriaga in evading authorities. Youngblood said that three additional people were also arrested in the South Valley for aiding and abetting Arriaga, according to KFSN. Youngblood identified those suspects as Bernabe Madrigal Castaneda, 59, Erasmo Villegas, 36 and Maria Luisa Moreno, 57. He said the trio was inside the house where Arriaga was arrested. Kern County has a policy prohibiting the release of booking photos. 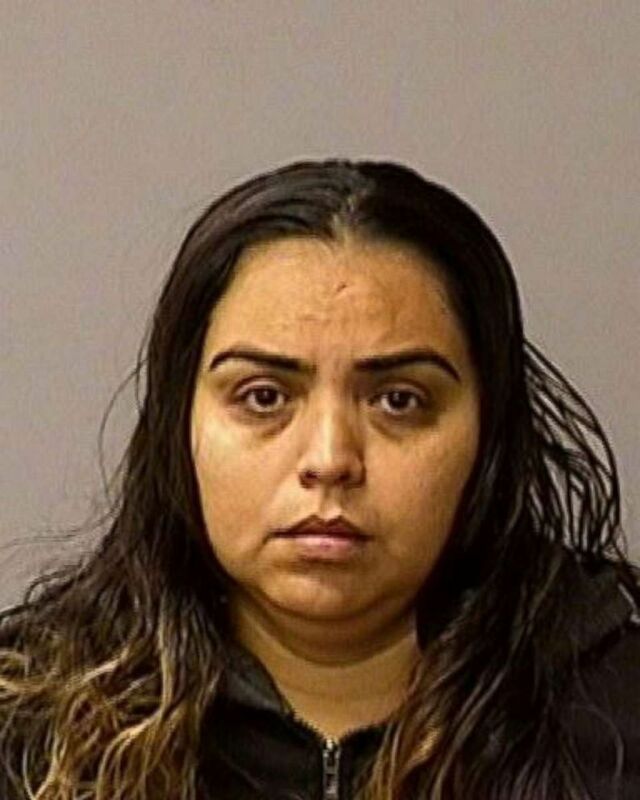 (Stanislaus County Sheriff's Department ) Ana Leyde Cervante, 30, has been arrested on charges of helping her boyfriend, Gustavo Perez Arriaga, evade authorities seeking to detain him on suspicion of killing Newman, CA. police Cpl. Ronil Singh, 33, on Wednesday, Dec. 26, 2018. Arriaga, who worked as a farm laborer, has two prior DUI arrests and is affiliated with the Sureños street gang, authorities said. Cpl. Singh pulled him over because he believed he was under the influence of alcohol. 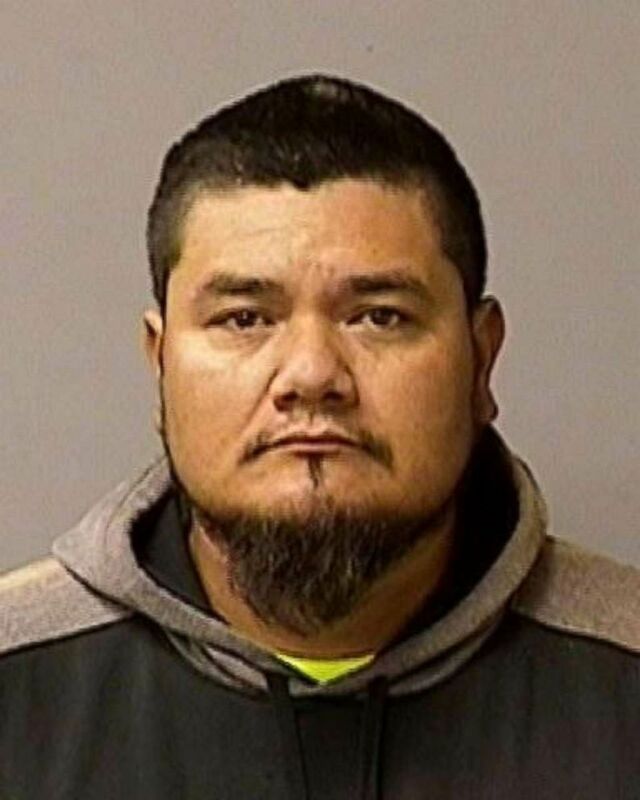 (Stanislaus County Sheriff's Department ) Conrado-Virgen-Mendoza, 34, has been arrested on charges of helping his brother, Gustavo Perez Arriaga, evade authorities seeking to detain him on suspicion of killing Newman, CA. police Cpl. Ronil Singh, 33, on Wednesday, Dec. 26, 2018. Authorities said Arriaga was placed in the slain officer's handcuffs as they transported him back to Stanislaus County. Stanislaus County Sheriff Adam Christianson did not hesitate to rail against the state's newly enacted SB 54 law, which is credited with making California a "sanctuary state." The law, passed in October as a rebuke to the president's immigration policies, limits how much California law enforcement can cooperate with federal authorities like Immigration and Customs Enforcement (ICE). “This is a criminal illegal alien with prior criminal activity that should have been reported to ICE. 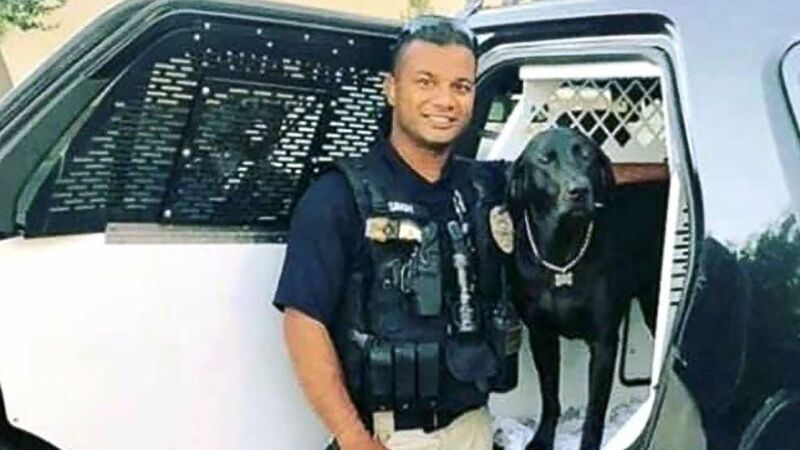 We were prohibited, law enforcement was prohibited, because of sanctuary laws, and that led to the encounter with Officer Singh,” said Christianson, who has worked with the president directly on immigration issues and appeared at an anti-sanctuary city roundtable in May. President Donald Trump weighed in on the shooting on Thursday, before new details emerged about Arriaga. "There is right now a full scale manhunt going on in California for an illegal immigrant accused of shooting and killing a police officer during a traffic stop," he tweeted Thursday. "Time to get tough on Border Security. Build the Wall!"